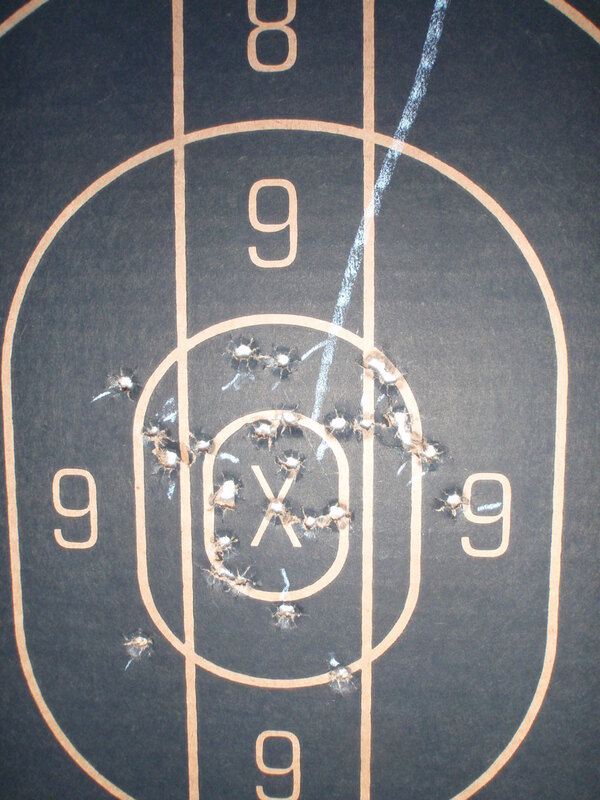 Get Ready for your next Olympic Style Pistol Target Shooting event in your terms! It is time to take control on your own hands! The next workshop will be available at Troy Michigan:”Essential Elements of Competitive Olympic Pistol Target Shooting”, by Midwest Academy Consulting Group by Ruslan Dyatlov in June 27-28, July 25-26 & August 29-30 , 2015. The group limit is to 3-4 participants. International students are welcome! Two-day workshop , (Eight hours). Reference material will be provided after fulfillment of the workshop fee. Contact me for pricing, accommodation and transfer from Detroit airport (DTW) details, if you need. Competitive Performance: Invest wisely! Plan your Success! Divulge yourself in the New level of knowledge. Take the action! 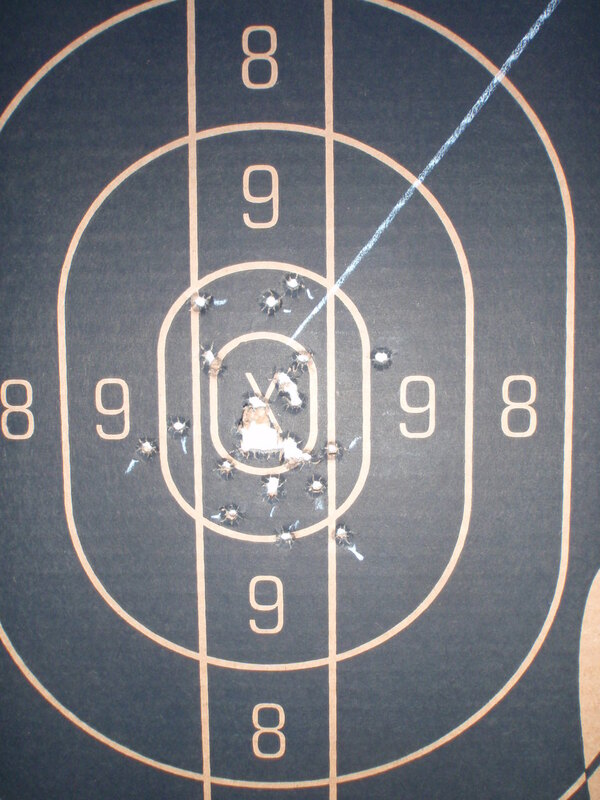 Time Limit: Kneeling : 62 Prone :75; Standing :74;; Targets will be posted in 20 shot stages. (15 minutes will be allowed between positions for equipment change). 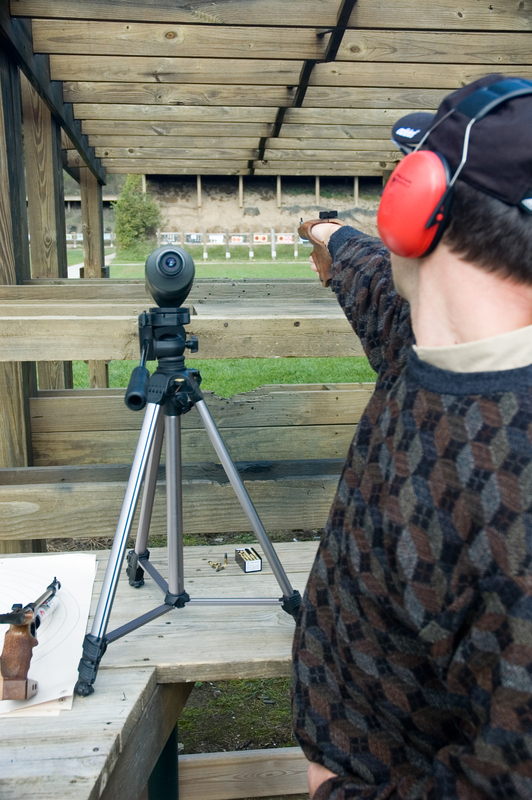 Miscellaneous: All shooters must be a member of USA Shooting. Foreign shooters must be members of their National Association. Limit 20 shooters, matches will be fired on Orion smallbore targets. 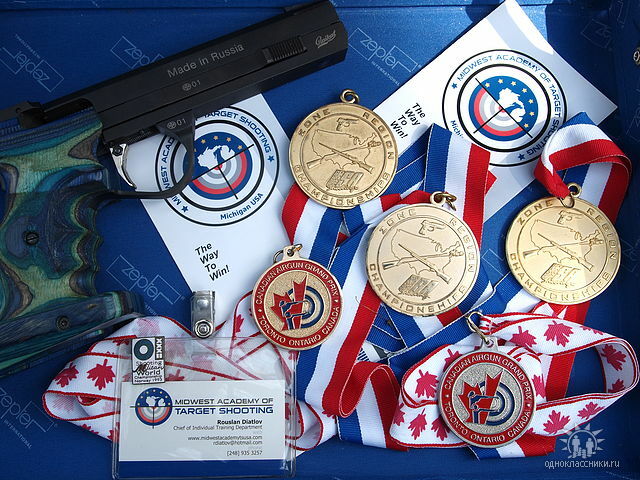 (electronic scoring) Membership applications will be available for USA Shooting. Shooters will hang their own targets. No, shooter’s equipment may be beyond the firing line EAR & EYE PROTECTION AND OBI ARE MANDITORY. Classification: USA Shooting classification will be used. If a shooter does not have an international classification, they will be assigned a classification using their highest smallbore classification. League averages and temporary score books will be allowed. There will be no combining of classes or classifications. Categories: Senior s; and Juniors meeting the following age requirements: : “J1” Competitors who have their 18th to 20th birthday in 2015; “J2” Competitors who have their 15th to 17th birthday in 2015; “J3” Competitors who will not reach their 15th birthday in 2015. Rules: Current USA Shooting International rule will govern. 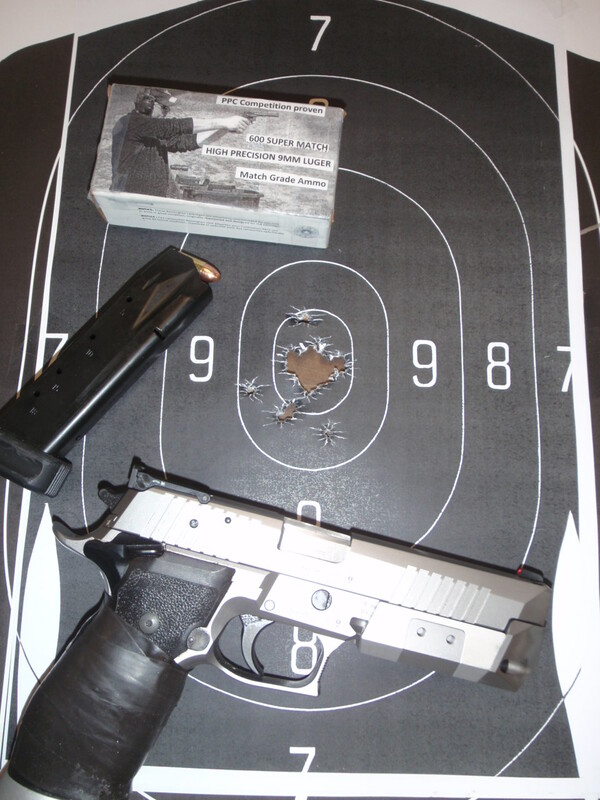 Perfect Single Shot Development in Olympic Pistol & Police Pistol Combat in 2016. Troy Michigan. Perfect Single Shot Development in Olympic Pistol & Police Pistol Combat in 2016. Troy, Michigan. If you are looking for tools to enchase your performance, or a new missing piece of information to move higher in your performance, this is a place to start searching for some answers. Simply sign up for the class or just visit our blog more often and I‘m certain you will able to find the way to help yourself. Do not hesitate to ask questions. There are no strict limits in our sport stated yet; we are limited only with our thoughts, beliefs, or imagination. Release your brake pedal and enjoy a new way and level of performance designed for you by Midwest Academy Consulting Group. Initial consultation is FREE and the Evaluation of your current performance is FREE. Each session will be supported by a specific guided timeframe; there is no chance to lose confidence in your way toward excellence in your performance. 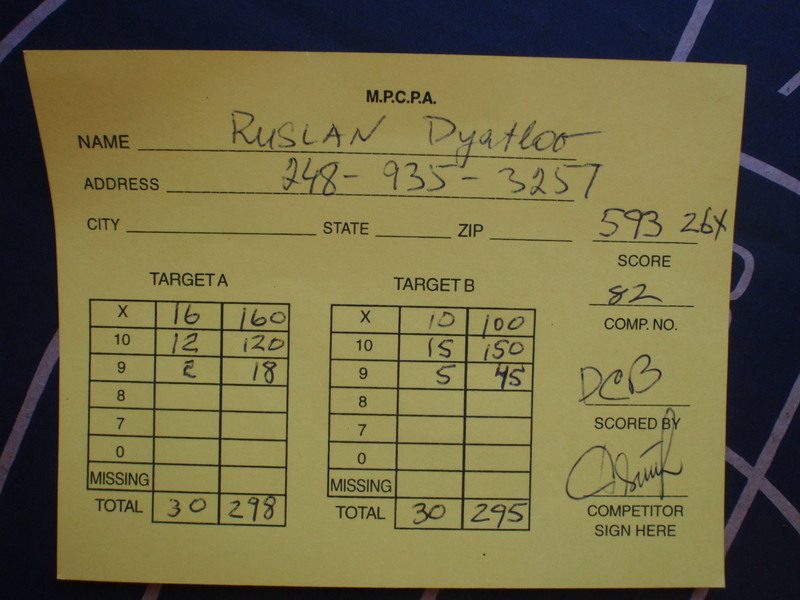 I am Getting Ready for MPCPA Annual State Indoor Championships 2015. WHEN: Saturday and Sunday, April 11th and 12th, 2015.